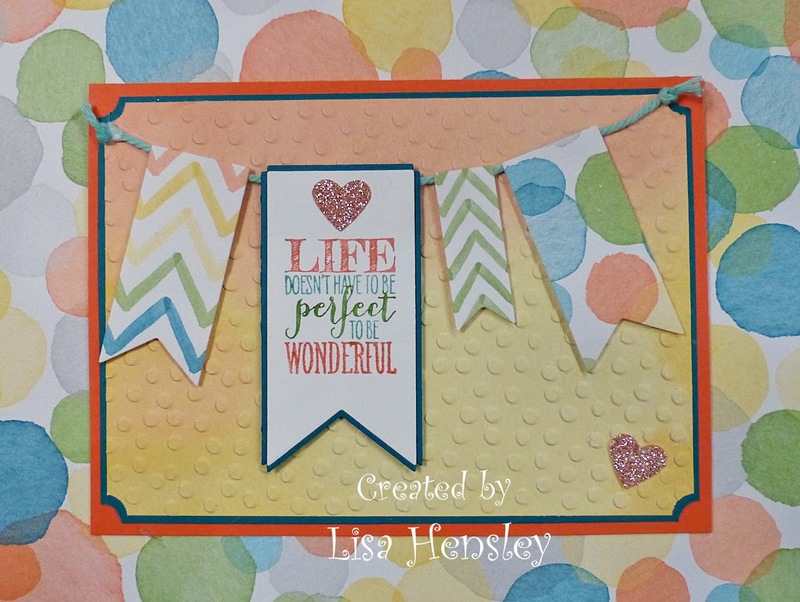 The Shabby Stamper: Perfect Pennants! I was just playing around with Perfect Pennants and the Banners framelits and this is what I came up with. Just a little fun for a dull, dreary January afternoon!